Heather Cohen, a 1998 graduate of the Lawrence Herbert School of Communication and president of its alumni association, has been named to the 2015 board of directors of the Alliance for Women in Media. 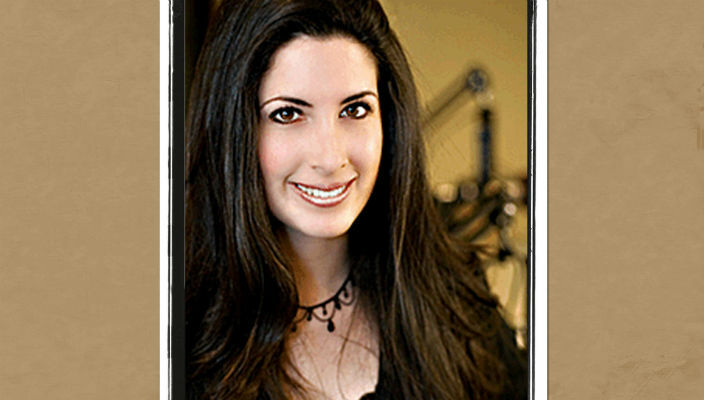 Cohen is executive vice president of The Weiss Agency, a broadcast talent agency which represents and develops the careers of many of the industry’s most successful local and syndicated personalities. In 2013, Talkers Magazine awarded her with the prestigious Judy Jarvis Memorial Award for Outstanding Contributions to Talk Radio by a Woman, also known as the “Woman of the Year” award. Radio Ink Magazine also selected Cohen as one of its 2014 Most Influential Women in Radio. Established in 1951, the Alliance for Women in Media is a professional association dedicated to advancing women in media and entertainment. The group also administers the national Gracie Awards, which recognizes and honors excellence in programming by and about women – recent recipients include 2014 alumna Shannan Ferry, who now works as a reporter at NY-1.